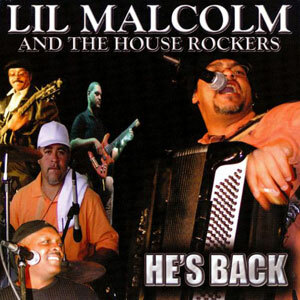 Malcolm Walker has been playing music since he was six years old. His father, Percy Walker, taught him how to play the accordion and he followed in his father’s footsteps playing in clubs, trail rides and festivals. Malcolm wrote all the songs in his DEBUT album release, except for three his dad wrote. 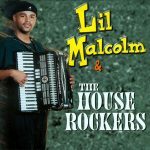 This self-titled release displays the entertaining versatility and creativity of Lil’ Malcolm and the House Rockers, as they climb the Zydeco success ladder. 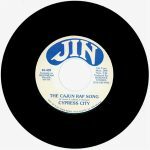 Released in 1996, 13 tracks.